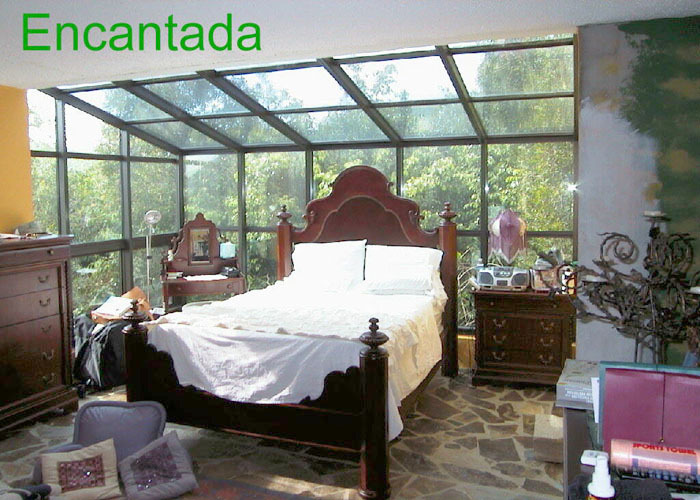 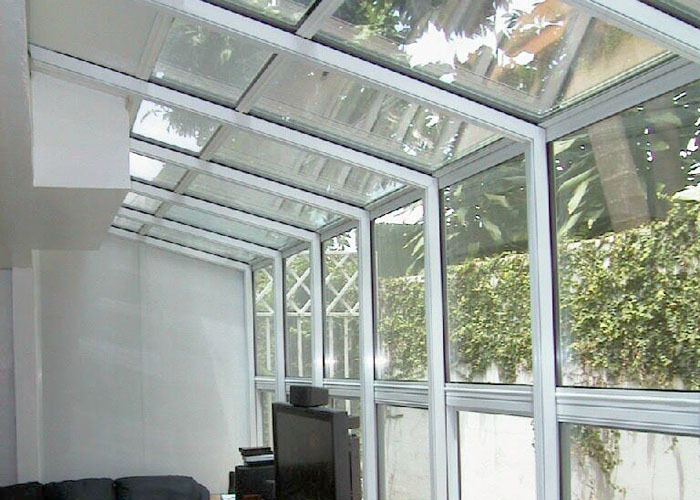 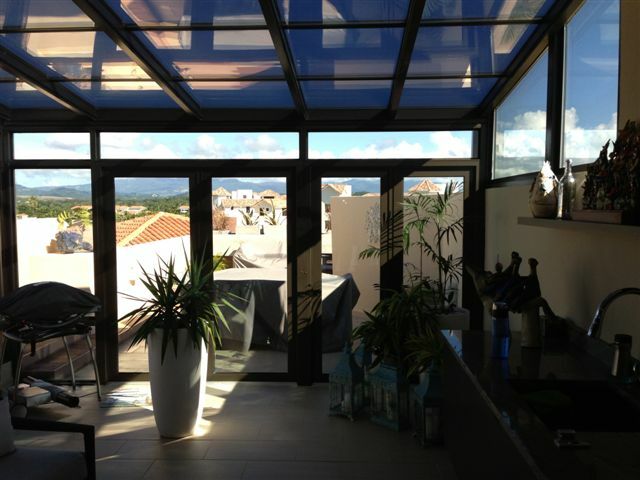 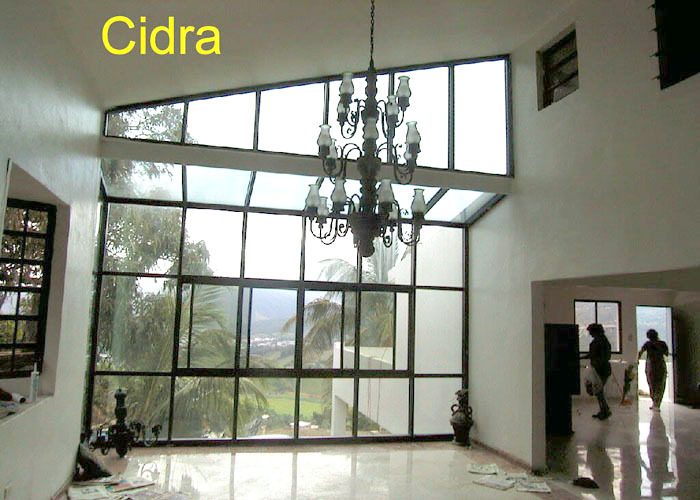 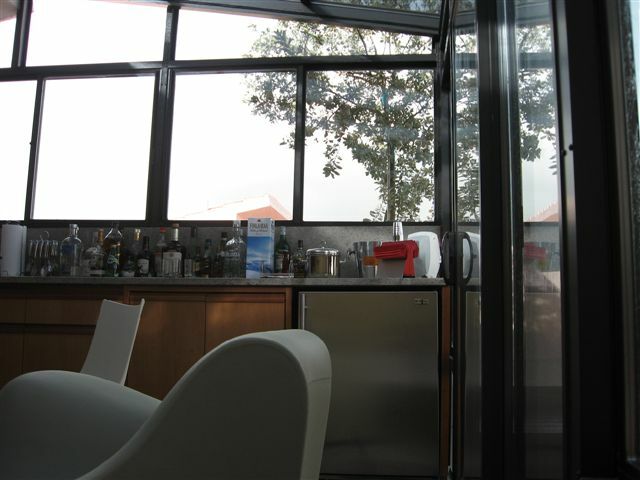 Our sunrooms are the most technologically advanced available in the market at this time. 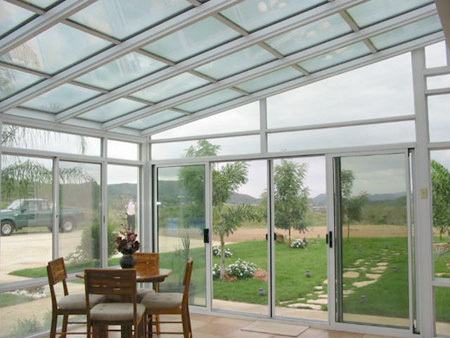 A sunroom is a structure which is constructed onto the side of a house, usually, to allow enjoyment of the surrounding landscape while being sheltered from adverse weather conditions such as rain and wind. 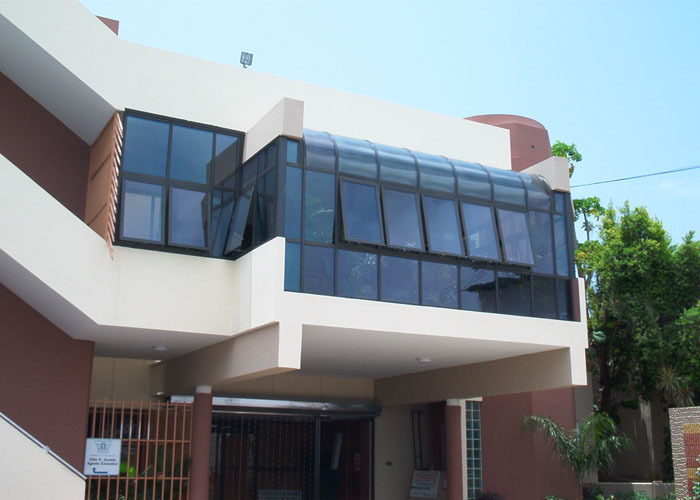 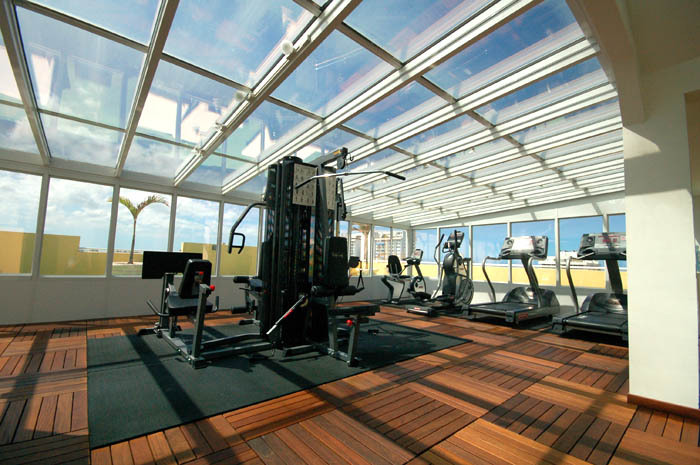 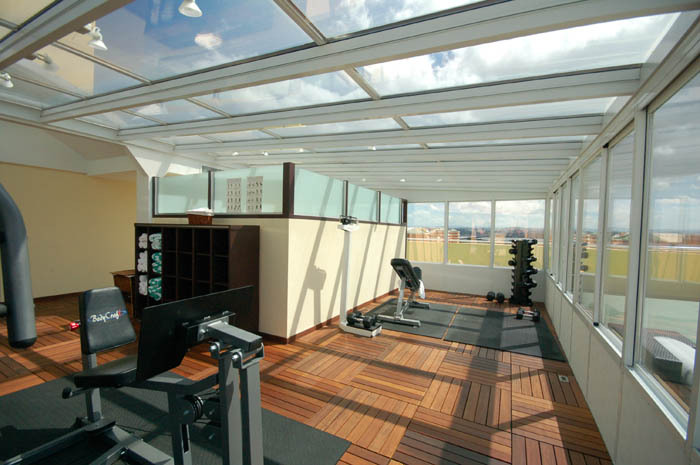 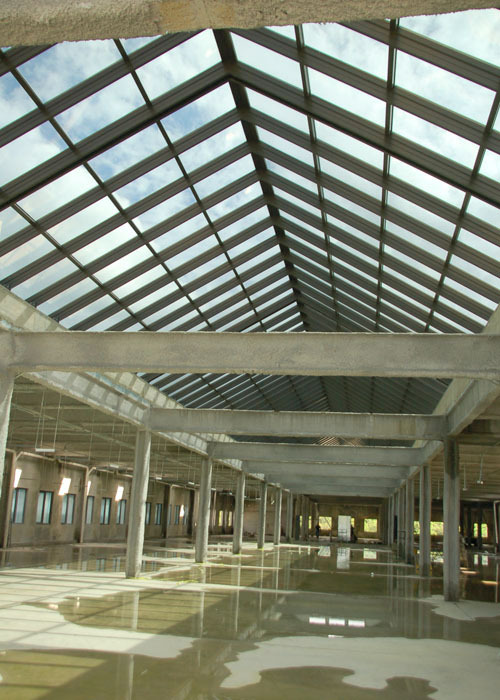 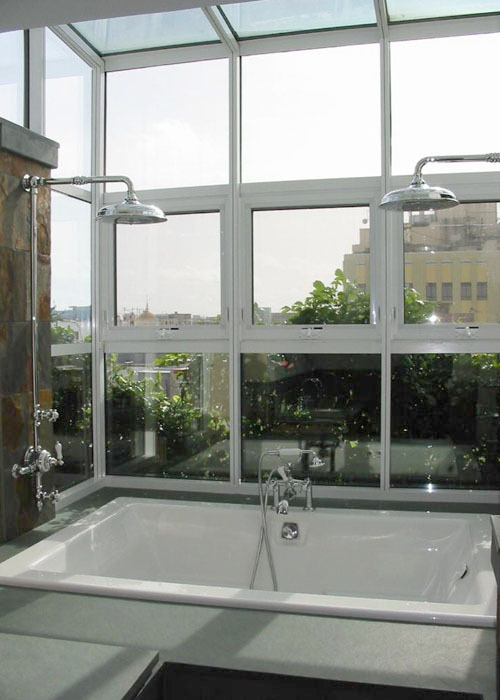 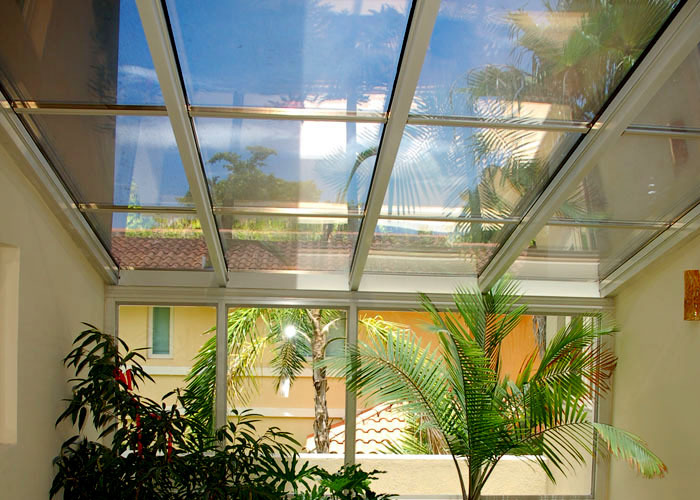 High performance glass called "Conservaglass" keeps out the heat while allowing daylight in. 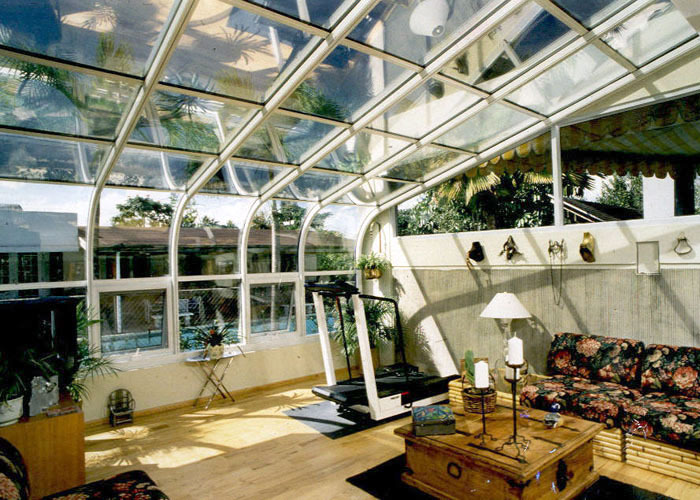 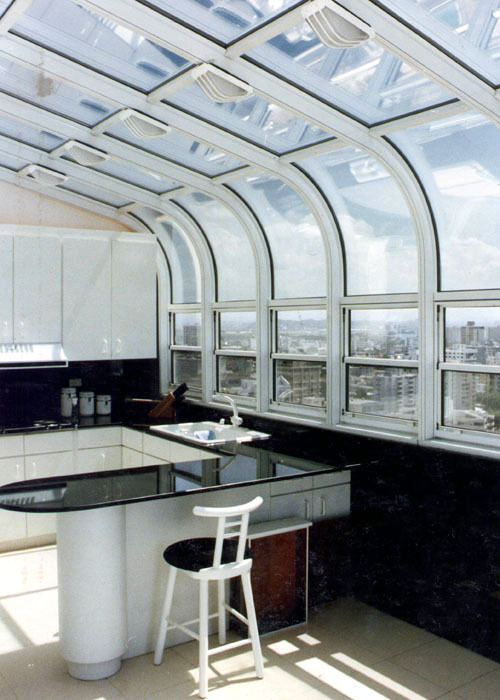 "Stay Clean Glass Technology" is a standard feature of all sunrooms. 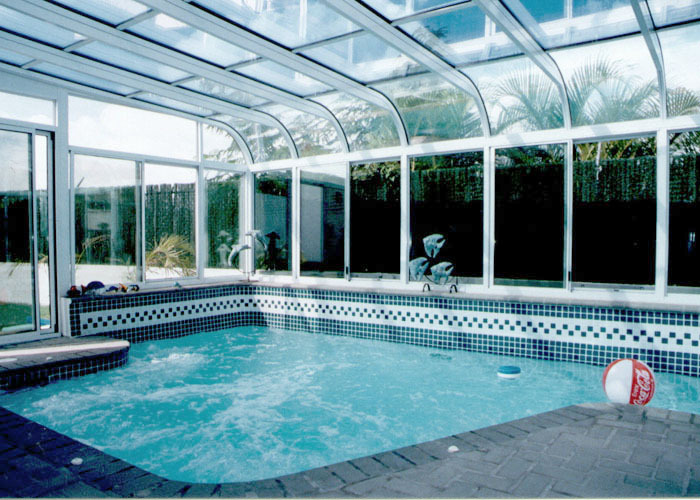 This is an invisible layer baked into the surface of the glass that keeps the glass cleaner for more time and allows for easy cleaning. 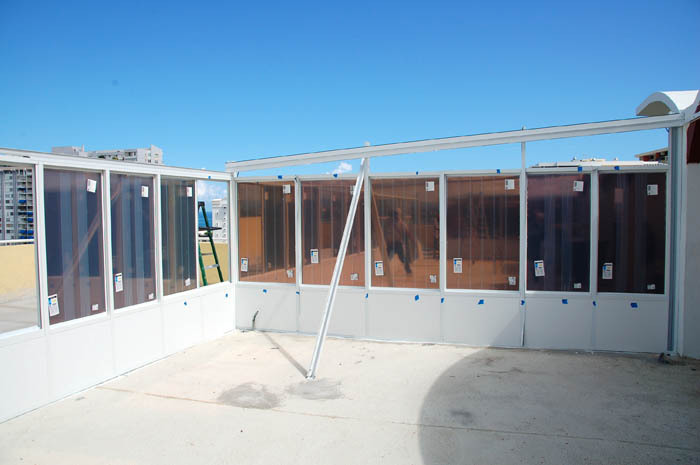 We offer pre-fabricated models in different sizes in "kit" form for quick and easy installation by our experienced installers. 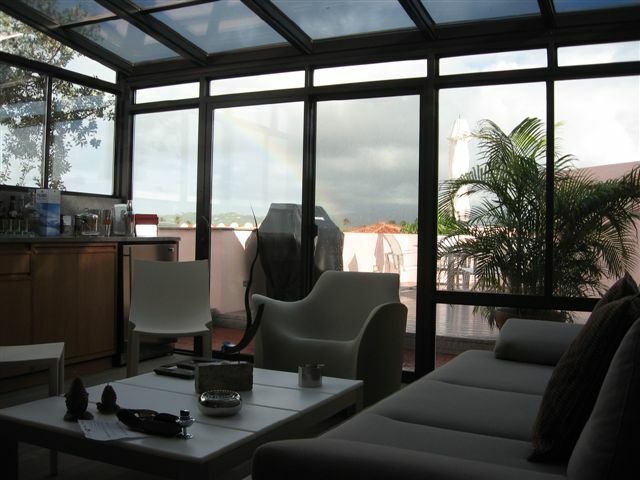 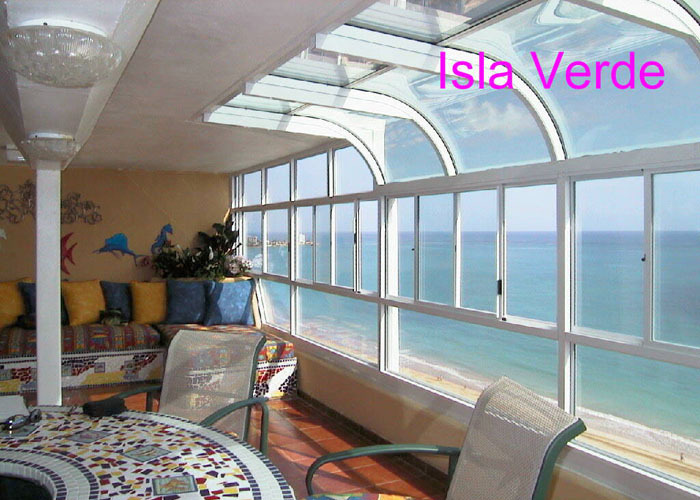 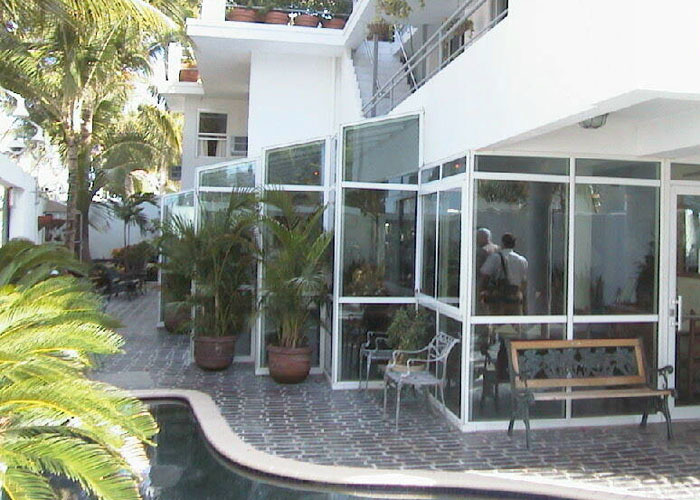 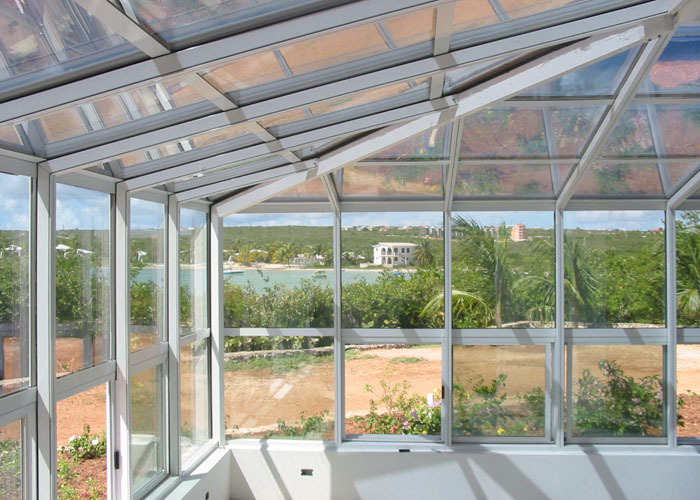 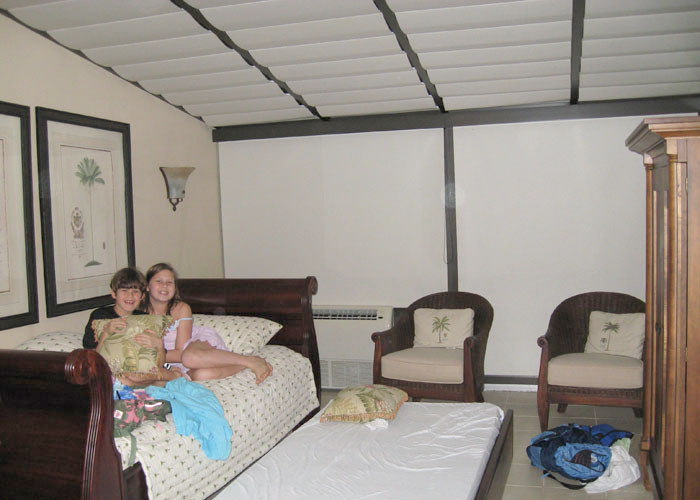 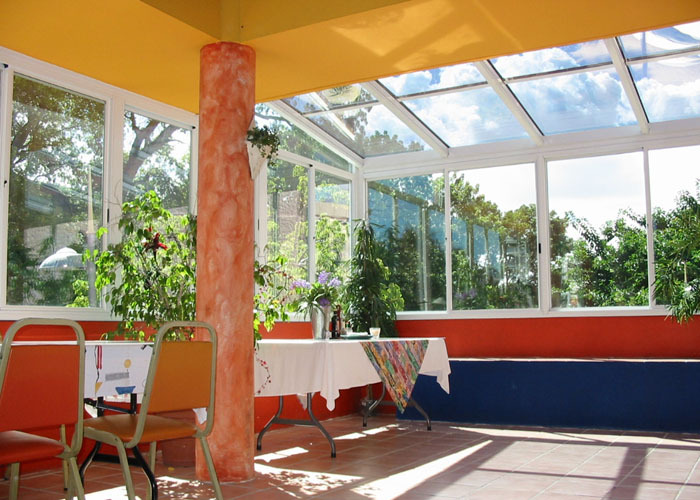 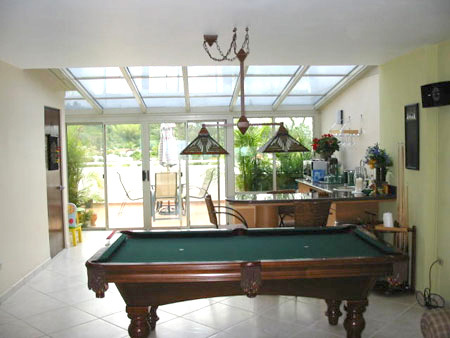 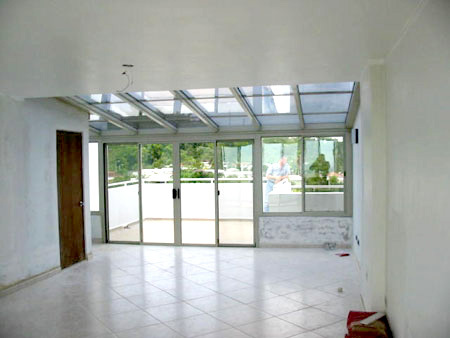 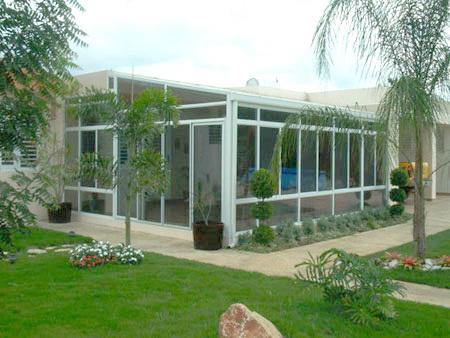 We have been installing sunrooms in the Caribbean for 24 years. 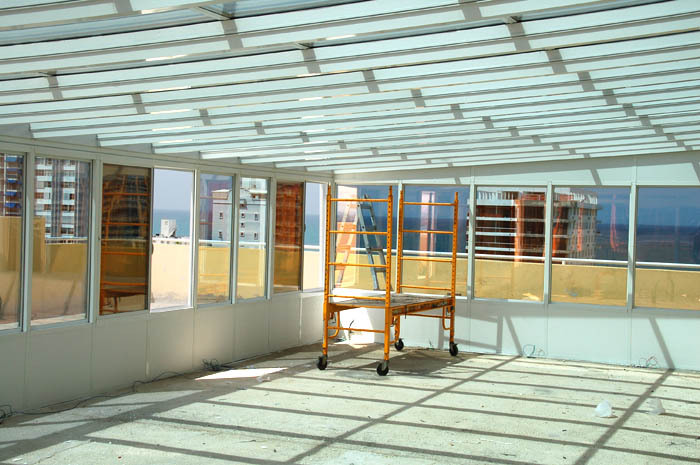 All units have factory engineering and your design consultant will show you which models will resist hurricane force winds. 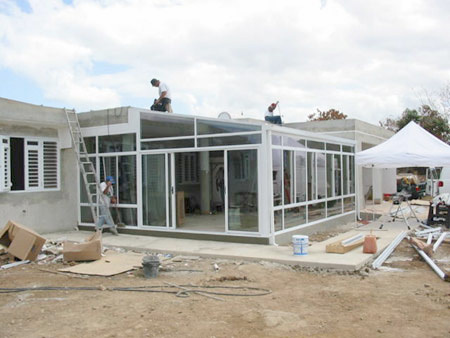 Project specific engineering is available also. 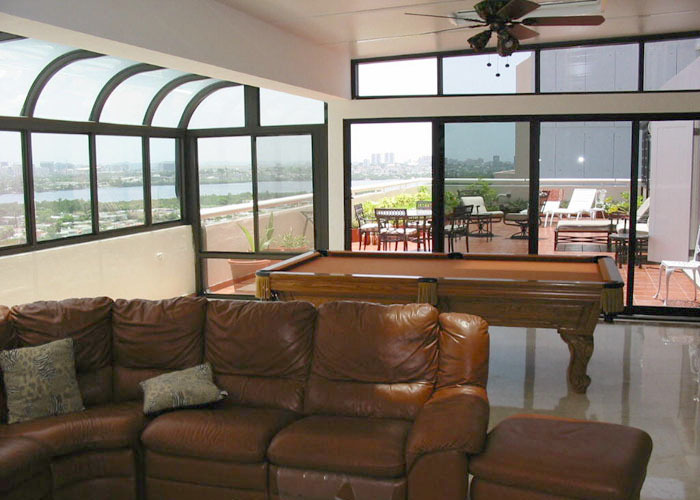 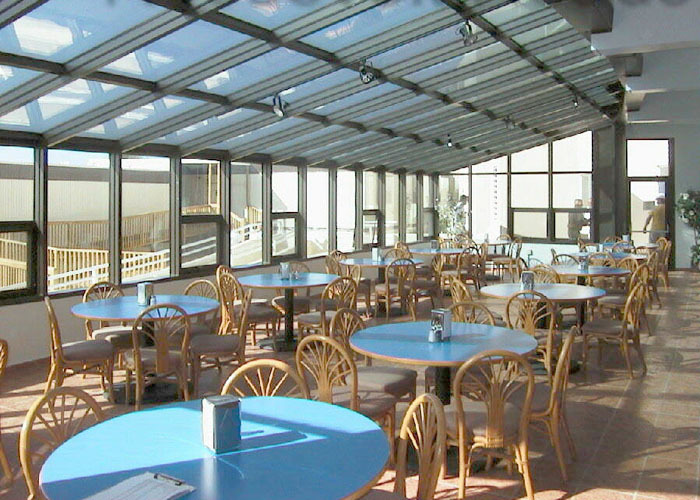 Our sunrooms add living space to your apartment. 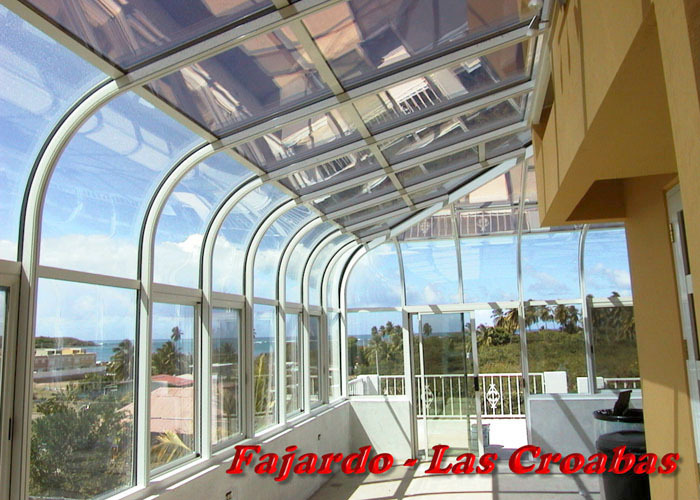 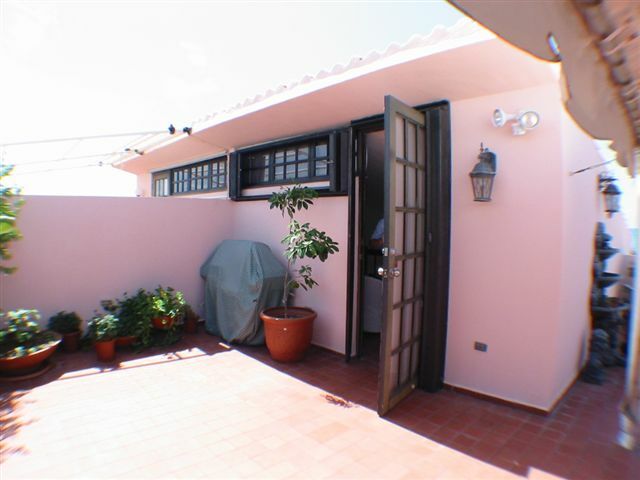 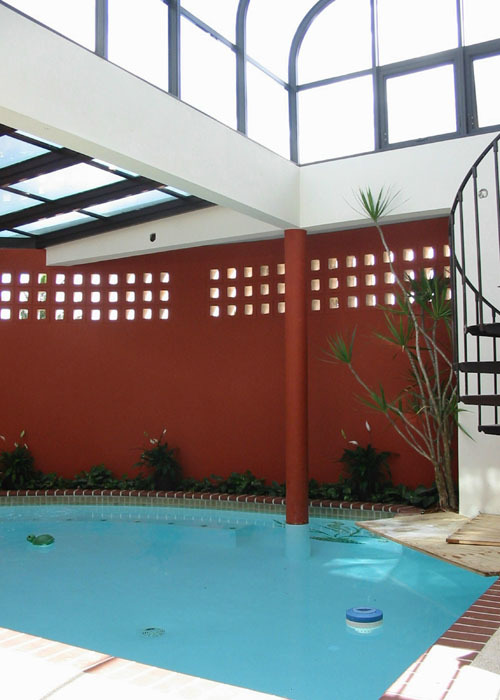 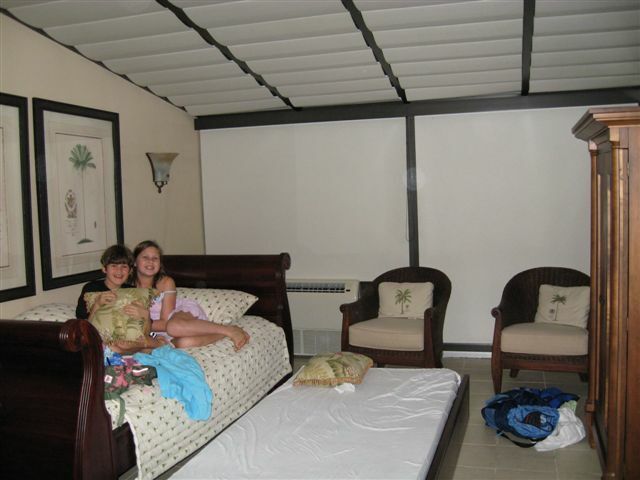 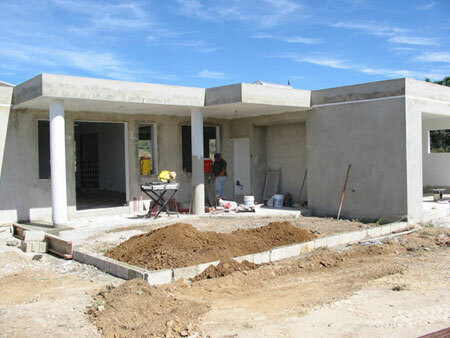 Here we have a sample of a project in Palmas del Mar, a resort community in Puerto Rico. 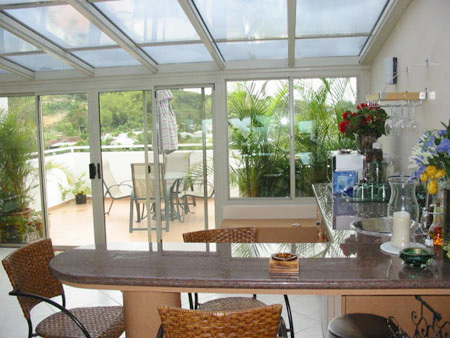 All PH apartments have an extensive terrace with no living space. 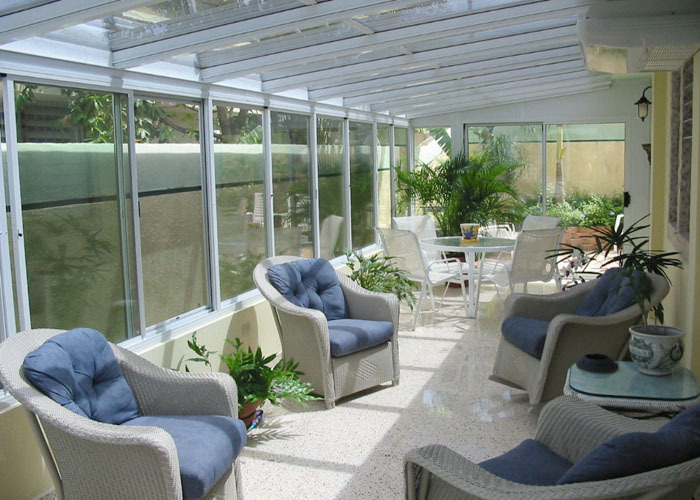 These examples show the flexibility of adding a sunroom to add a room with elegance and convenience.